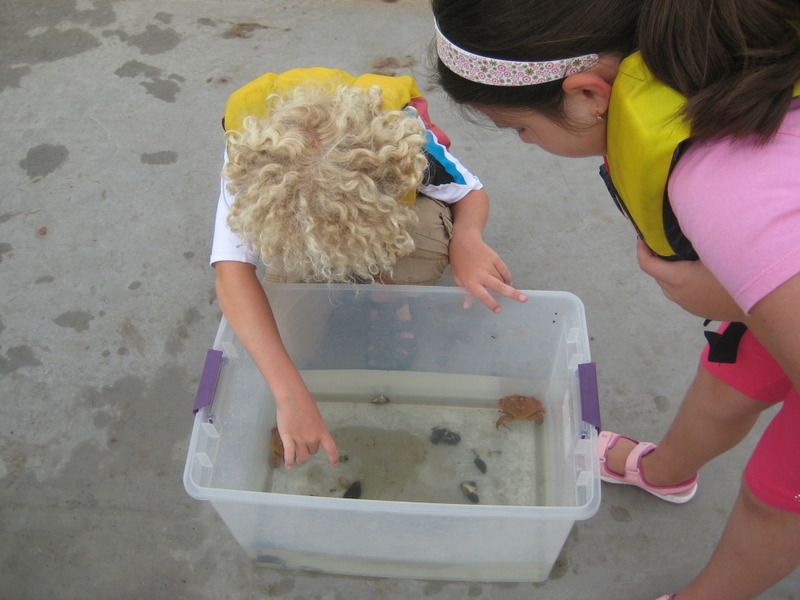 This week at Piers Park we caught some crabs using a hot dog as bait. Once the kids put the crabs in the bucket they figure the crab was getting hungry and decided to feed it some hot dog but the crab wasn’t eating any of the hot dog. One of the kids said the crab couldn’t eat the hot dog because it’s floating above the water and it needed a weight to get the hot bog on the bottom of the bucket. So the kids decided to put the weight inside the hot dog so the hot dog was able to reach the bottom of the bucket but the crab wasn’t eating any of the hot dog so finally one of the kids said the crab is full because when the crab got caught he was eating a hot dog. Kids like finding things out while experimenting that is what i learned this week and the kids learned if they used a hot dog as a bait then try feeding it a missile.